This is one book I'd definitely get, as her blog is a constant source of inspiration for me. 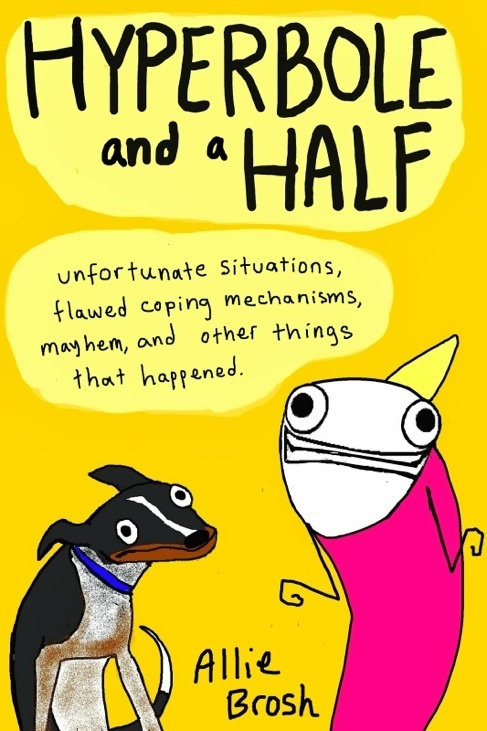 Hyperbole and a Half wrote a book?!?! I would love if Allie's book actually looked like that in the end. I can't wait to give her my money. Sounds like a fun read, the cover is awesome!